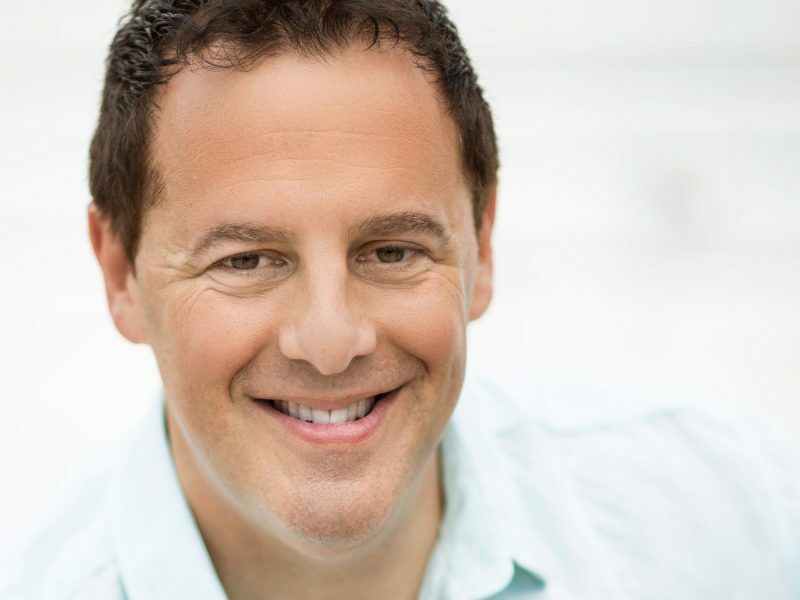 Carey Smolensky is the creator of The Passion Summit, a two-day personal growth conference on May 6-7, 2019. He’s also the author of Living Life With PASSION and Helping Others and the president of CSP Worldwide Productions from Chicago, IL. Find out how Carey followed his passion in the Find Your Passion Career Podcast! Subscribe and download my podcast interview with Carey here on iTunes! Carey began his company four decades ago, while in high school. Throughout his journey he constantly challenges himself to make a difference in the lives of others. He believes that change is the key to innovation and he evolves both personally and professionally in order to live his life with passion. As the author of Living Life with Passion and Helping Others, Carey turned his book into an annual experience, The Passion Summit (May 6-7, 2019). This was his next logical step in sharing the ability of living life passionately while helping others. Carey’s passion community focuses on support one another while thriving personally and helping others achieve their dreams. Carey went to college on a completely different track from where he is today. He graduated from Loyola University Chicago in just three years with a BS in Biology and passed his DATs (dental aptitude tests) with the plan to become a dentist. Meanwhile, Carey fell in love with his on campus radio experience and he continued to build his entertainment company that he had launched in high school as a side hustle DJing for local events such as Bar and Bat Mitzvahs. “I’m going into debt because I’m pursuing [dentistry] and I have a business that wants to grow–which is my passion–and it can’t because I’m going into debt thinking I’m doing something I don’t want to do,” said Carey. On any given day you can find Carey contracting and communicating with strategic partners, planning events, overseeing logistics or working on his charity called Warmer Winter, which accept donations for winter clothing. Each month Warmer Winter volunteers distribute clothing, hot chocolate, food and hugs to homeless community in Chicago. Motivated by his passions, Carey attributes his success giving each project his 100% focus. Zero multitasking. 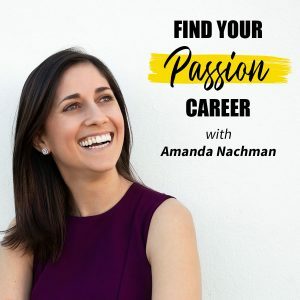 Check out my interview with Carey on the podcast to learn how you can live your legacy and follow your passion like Carey. Also, prepare to be inspired to level up your connections starting with attending The Passion Summit. Reserve your spot now with our awesome discount!